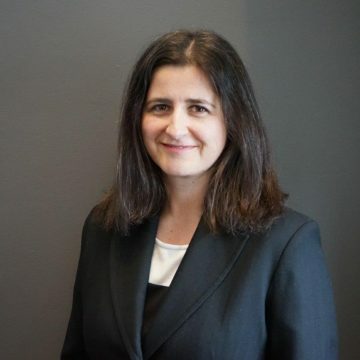 Agata has been with the firm since 2005 and currently holds the role of Director on our Analysis team. The focus of Agata’s role is to work closely with the executive team of a prospective client to scope out and size future initiatives with clear operational and financial objectives and timelines. Having worked with over 100 clients in her tenure at Carpedia, Agata has developed a wide breadth of expertise over many industries. Agata received her Masters of Business Administration from the Richard Ivey School of Business at Western University and her Bachelor of Applied Science from Queen’s University. When not working with potential clients, Agata spends her time outdoors at the cottage with her family or trying to instill the love of travelling into her two young boys by taking them on global adventures.